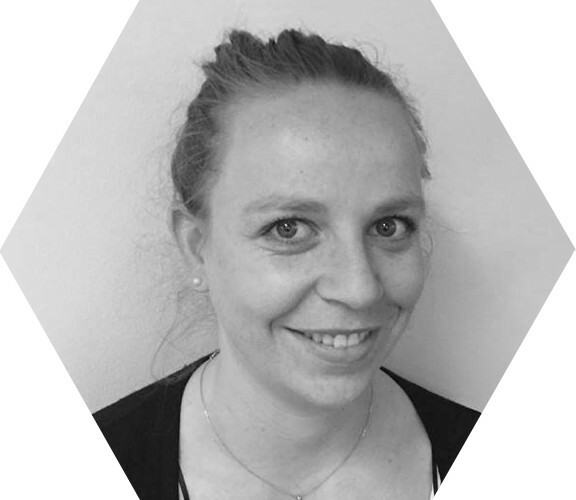 Isabelle joined the team at Associated Translators & Linguists in 2016. She grew up in the North of France, where she completed a Master of Human Resources and studied the English language, which she has since mastered. As interpreting coordinator, Isabelle gets to exercise both her skills in human resources and her fascination for languages. She has hit the ground running since joining the company, and is a highly capable coordinator, ensuring that our high quality of service is always maintained.